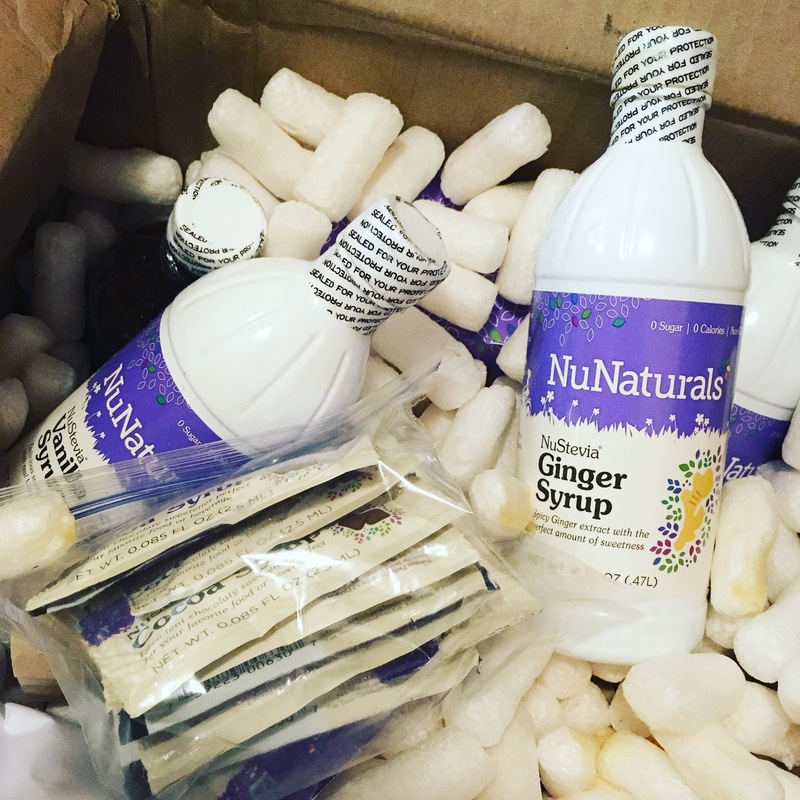 I love nunaturals! Subscribed to email! I subscribed to your emails! Thanks for the opportunity! I subscribed to craving happy! I subscribe yo your mailing list. I have subscribed and confirmed!